Java 10 will be released this month with a focus on cloud and serverless computing, Oracle has announced. The release is the first since the company decided last year to go to a twice-yearly release schedule, with major updates occurring in March and September. Java 10 will continue the vision of rapid and iterative innovation cycles in the Java platform, said Saab. JDK 10 will be “better suited for serverless and cloud deployments than any previous release,” he said. According to Saab, the company will continue with its plan of contributing features to OpenJDK from Oracle JDK. It has open-sourced the root certificates in the Java SE Root CA program and contributed the Application Class-Data Sharing feature, he said. The Application Class-Data Sharing feature enables the HotSpot VM to reduce the application footprint. By sharing common class metadata across different Java processes, it improves startup. This makes Java 10 well-suited for serverless and cloud deployments, Saab said. 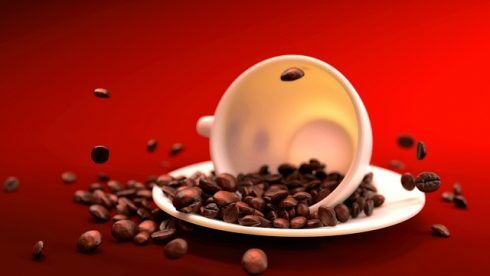 Java 10 will also feature performance improvements from the previous major releases. One such improvement is “making the full [garbage collection] cycle of the default G1 garbage collector parallel,” he said. Beginning with the release of Java 8, Java has become more of a functional language. Java 10 will be continuing in that fashion. By declaring local variables using ‘var’ and having the compiler take care of inferring types, Java 10 will feel like a traditional functional language, Saab explained. At the same time, it will maintain “Java’s commitment to static type safety and improving the developer experience by reducing the ceremony associated with writing Java code,” said Saab. Last year, Oracle handed Java EE over to the Eclipse Foundation. The Eclipse Foundation has since been hard at work with the transition of the project. The transition has been running smoothly so far, according to Mike Milinkovich, executive director of the Eclipse Foundation. “The main issue is just the sheer scale of the project,” he said. Migrating the code, rehosting building, doing IP checks, and so on, is a lot of work, Milinkovich explained. “So far I have to say that we’re very happy with the pace, and the community has been very supportive,” said Milinkovich. A Project Management Committee has also been set up and was approved by the Eclipse Board of Directors in October 2017. According to Milinkovich, the committee has been meeting regularly and has already created and provisioned the first nine projects. He said that code is already being added to those projects. One of the projects is Eclipse Grizzly, which allows developers to utilize the Java NIO API, which helps with the creation of scalable server applications. Another project is Eclipse OpenMQ, which is a messageoriented middleware platform. One more example is Eclipse Tyrus, which gives a reference implementation for Java API for WebSocket. Other projects include Eclipse Mojarra (an implementation of JavaServer Faces), Eclipse Message Service API for Java, Eclipse Java API for RESTful Web Services, Eclipse Jersey (a REST framework), Eclipse WebSocket API for Java, and Eclipse JSON Processing. 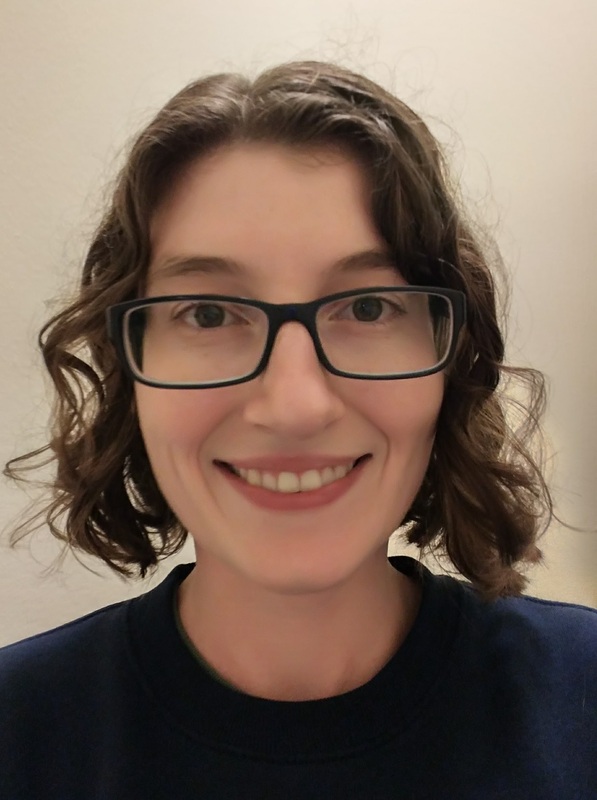 According to Milinkovich, the Java Community Process will not be involved in deciding upon technical specifications for future iterations of Java EE. Instead, the Eclipse Foundation will be creating a new specification. As part of this process, it will create a new brand, compatibility logo, and certification process. It will also provide access to the Technology Compatibility Kits (TCK). The rebranding will occur because Java EE is closely associated with the old, monolithic enterprise Java architecture. 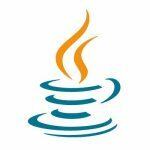 Milinkovich said that a community election has been underway in a GitHub thread to help the company choose a new name to rebrand Java EE. As of press time, the two final choices were Jakarta EE and Enterprise Profile.